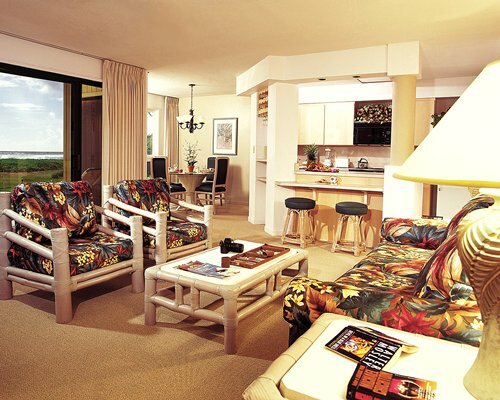 MROP at Kauai Beach Villas is centrally located on the island and is only five miles from shopping, dining, and nightlife activities. At the resort, lay by the pool, play a game of tennis, or just enjoy the endless view of the Pacific Ocean. Sand, surf, and tropical splendor are just a few of the attractions you will find on the breathtakingly beautiful garden island of Kauai. Water activities of all types abound. Discover secluded beaches, explore Waimea Canyon, sail past the dramatic cliffs of Na Pali, test your golf skills on one of Kauai's many world-class courses, or just relax in the sunshine. The nearest airport is in Lihue, two miles away. To proceed to the resort, turn right onto highway 56 at the airport stop light. 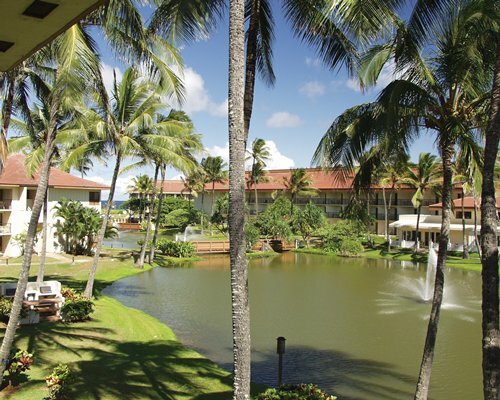 Travel approximately 2 miles to the entrance of the Kauai Beach Villas Resort. 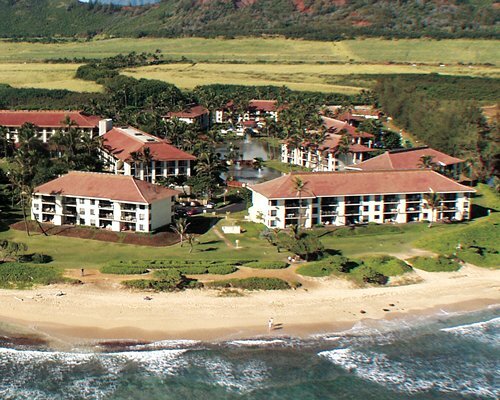 Turn right, follow the drive, then turn at the second left into the Kauai Beach Villas Resort area. Mandatory Lodging tax is 45.00 to 60.00 U.S. dollars. Cash or Credit is accepted.